OCEM is installing its complete LED flashing system at Kaohsiung Airport, the latest project in a long-term collaboration between the Italian company and Taiwan’s second-largest airport. The collaboration began in 2017, when OCEM worked alongside a local contractor and installer to deliver halogen and LED runway edge, runway centreline, touchdown zone lights and wind bars. The products were delivered according to the established deadlines, and featured the outstanding quality and service that airport partners can count on when working with OCEM. The success of that first collaboration reinforced the partnership between OCEM and Kaohsiung Airport, and at the beginning of August, Kaohsiung commissioned OCEM to install its complete LED flashing system on the runway. Originally the client planned to stick with a halogen flashing system, but after reviewing OCEM’s materials and case studies regarding the benefits of LED, Kaohsiung Airport realized that LED was the best choice for its business. OCEM’s technical and R&D departments worked together to provide all the specialized information necessary for Kaohsiung to reach its decision to switch to a complete LED flashing system. 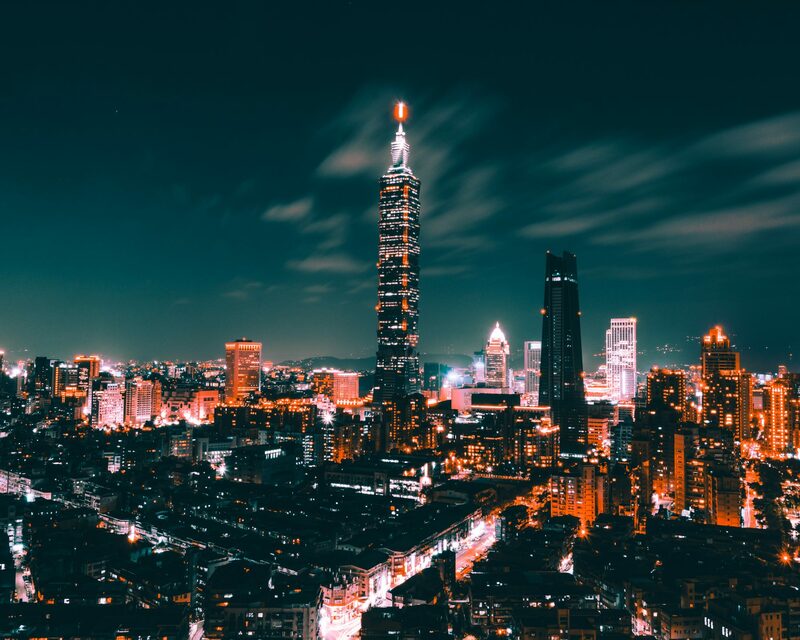 OCEM’s local contractor, Mitel, supported OCEM in relaying the information to Kaohsiung, which verified that the LED products’ technical specifications met all of its operational requests. The Italian company will supply elevated and inset lights, a flash master control unit, cables and the necessary kits. The project is expected to be completed in December. Kaohsiung International is the second busiest airport in Taiwan by passenger movement, and OCEM is pleased to have established this strong, ongoing relationship.